Sailing into a big, blue ocean of opportunity. >> Sailing into a big, blue ocean of opportunity. 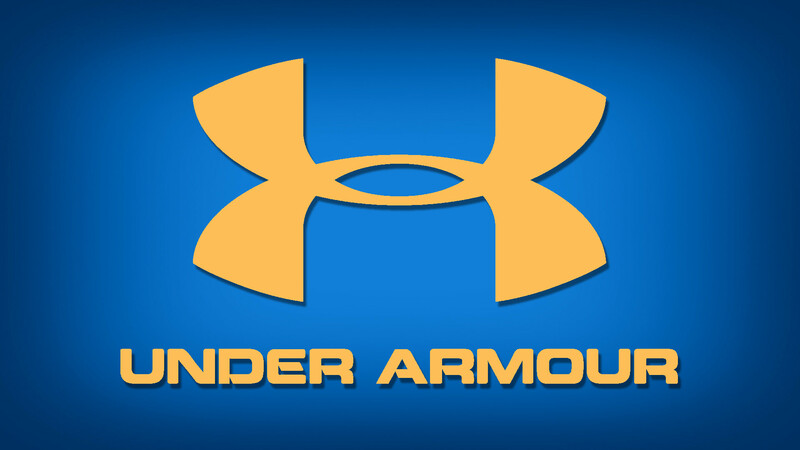 Under Armour’s marketing focus on stretchy tees for football players enabled Plank to create a whole new pie in the sporting goods industry. He wasn’t fighting with Nike for market share, he was competing on a playing field that no one was on. It was a classic “blue ocean” strategy… instead of competing in the bloody waters of an existing market with well-established competitors, he sailed off on his own. And he kept his ship on course until the company was firmly established. Only then did they begin to expand their product offerings. That’s good branding. That’s a Blue Ocean Strategy. That’s Under Armour marketing. Often the lure of far-away treasure is just too tempting for the entrepreneur. The minute they get a taste of success, and have some good cash flow, they sail off into completely different oceans. Those are usually the ones that burn through their first round of funding and then sail off into oblivion. Because there’s no clear purpose. No definitive direction. No substance upon which a brand could be built. Plank was sailing into uncontested waters with one simple, focused idea. 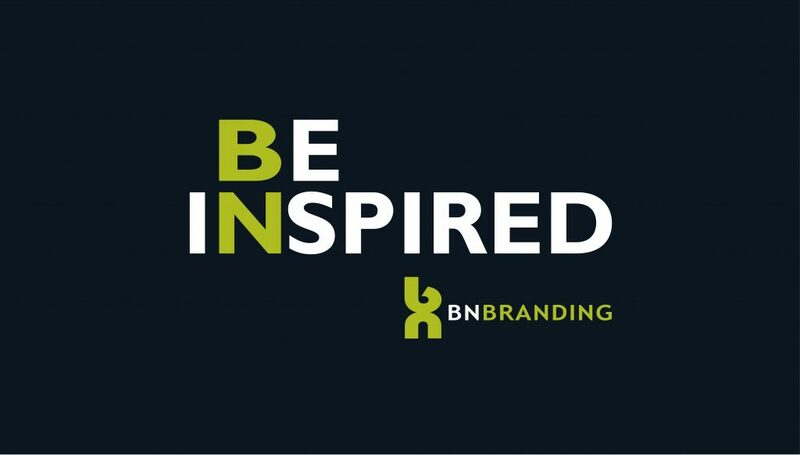 Plus he had a well-executed brand identity that was perfectly aligned with his blue ocean strategy. The name, Under Armour, fits perfectly. It sounds strong because it was originally targeted toward strong, burly football players in tough tee shirts. Plus, it’s under shirts, not outter shirts. It even implied safety in an inherently unsafe sport. Plank didn’t have to explain his value proposition to anyone… From the very beginning it was ridiculously clear what the company was all about. Potential customers grasped the idea immediately. When it comes to branding, simplicity trumps complexity. The strongest brands are always built on simple, single-minded ideas. Take Ikea, for instance. They have thousands of products, but they all revolve around one simple core brand concept: Furniture for the masses. They figured out how to offer functional, contemporary furniture for a lot less money… by leaving the assembly in the hands of the customer. The products themselves are cheap, cheesy and downright disposable. But that’s not the point. You can furnish an entire apartment for what you’d normally pay for a couch. Plus, Ikea created a shopping experience that makes you feel like you’re getting something more. And consumers eat it up. Ikea has a cult-like brand following. People camp out for days at Ikea store openings. 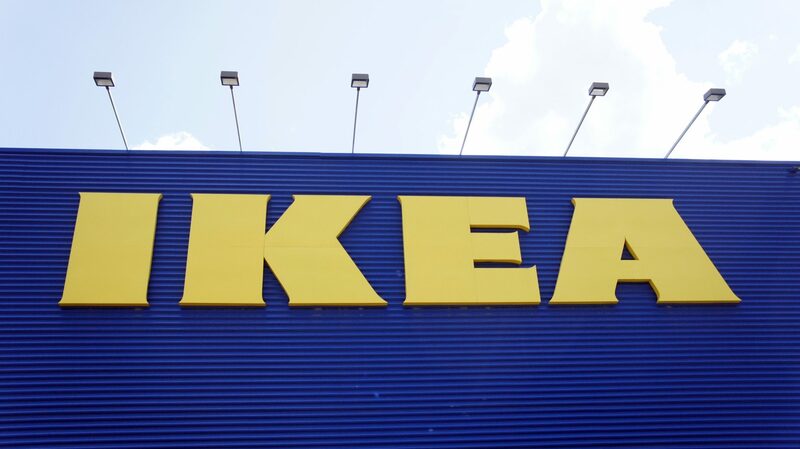 They drive hundreds of miles and devour 191 million copies of Ikea’s printed catalog. All because of two things: price and shopping experience. thought in mind: How to make common household items less expensive. 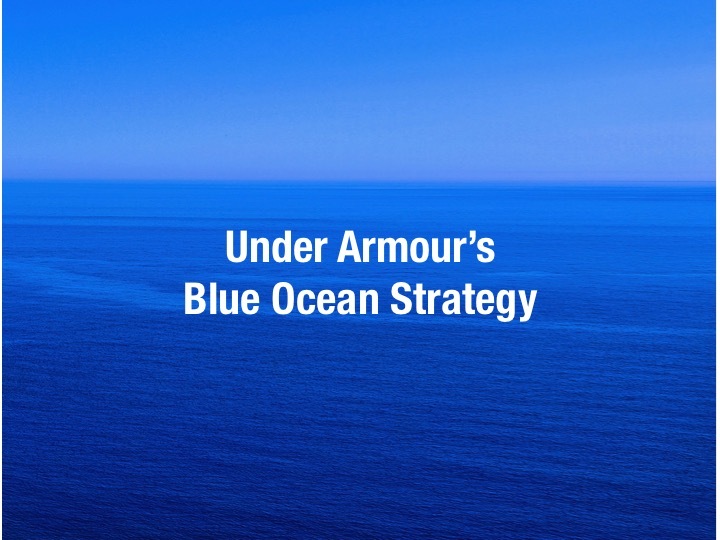 Their single-minded focus on cost-conscious consumers is their “Blue Ocean” strategy and the cornerstone of their success. They design products and a retail shopping experience to fit that core brand concept. So the next time you walk into one of those giant, blue stores for some Swedish meatballs and bed linens, think about that… Are you trying to slug it out with bigger competitors in the bloody waters of a red sea, or are you charting your own blue ocean strategy? Go where the enemy isn’t. Take a page from the Under Armour marketing handbook and zig when everyone else zags. That’s how you’ll create a brand, and a business, that sticks. For more on effective marketing strategy, Try This Post.